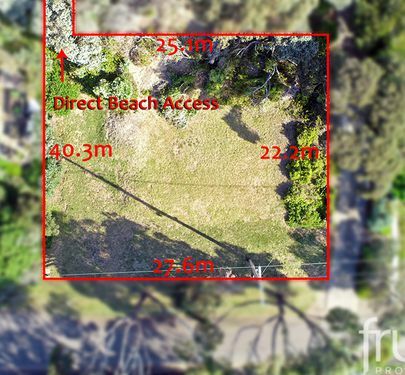 This 657m2 block of land is in a location often sought but rarely found. 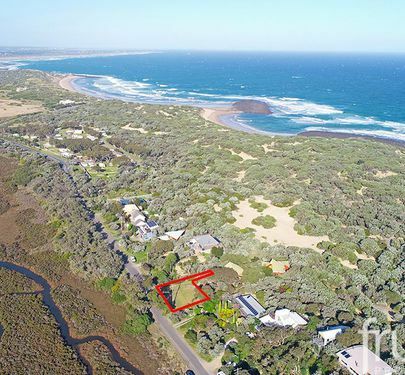 In the dunes of Breamlea on the Surf Coast you are on one of the best beaches you will find anywhere in the world. 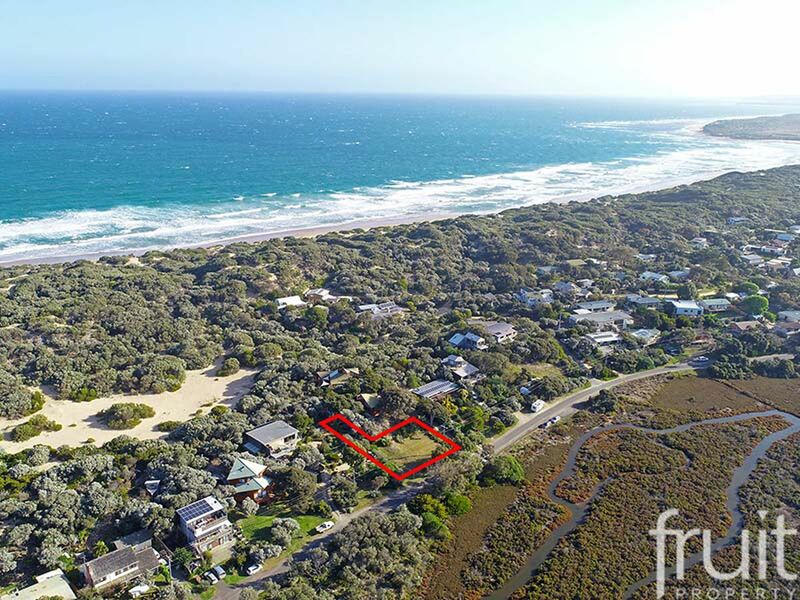 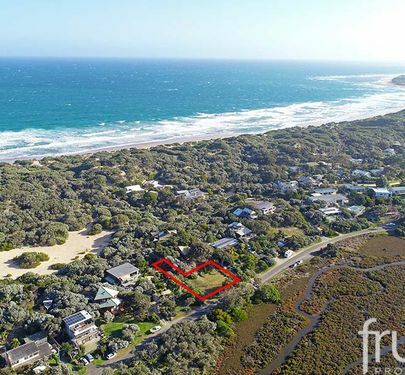 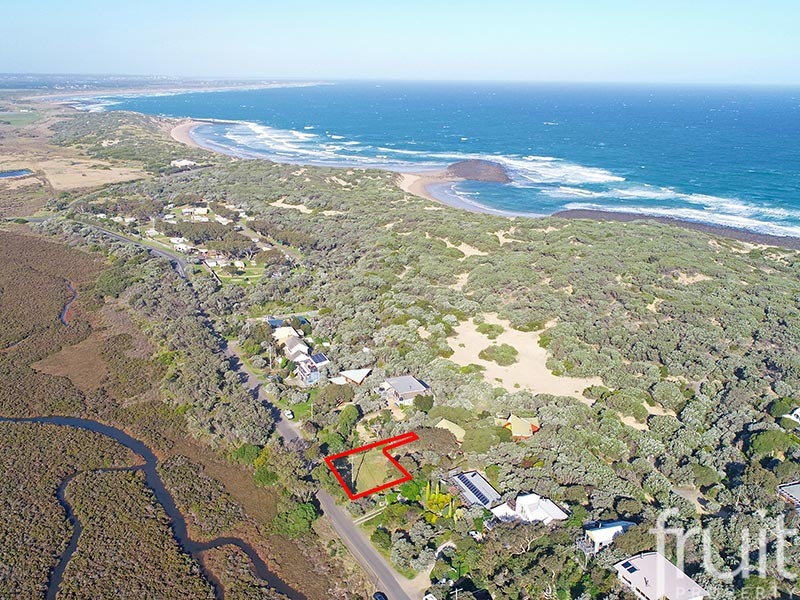 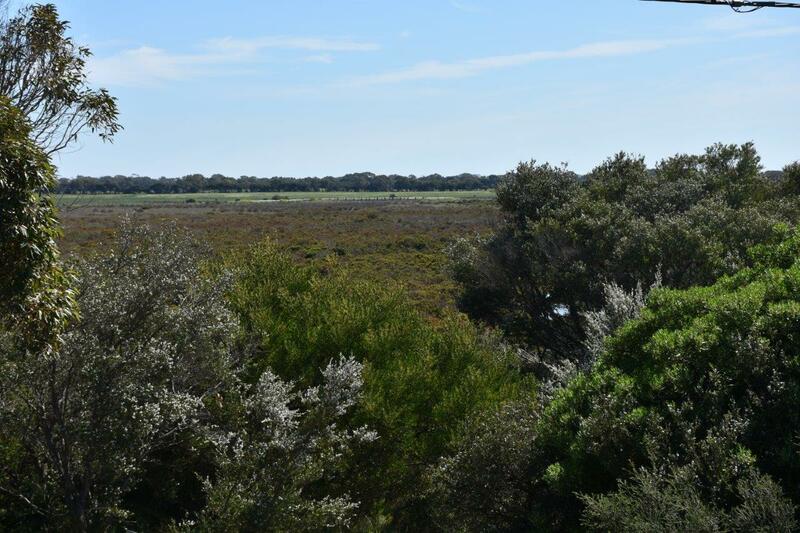 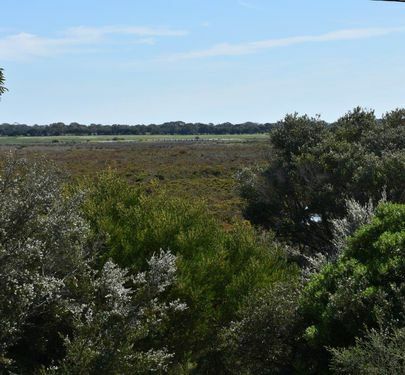 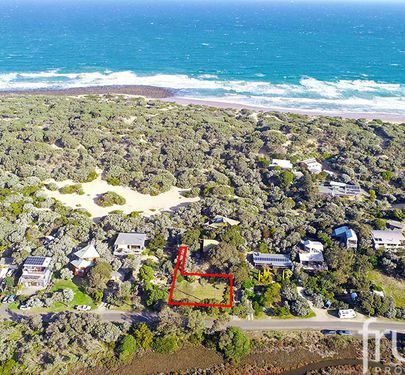 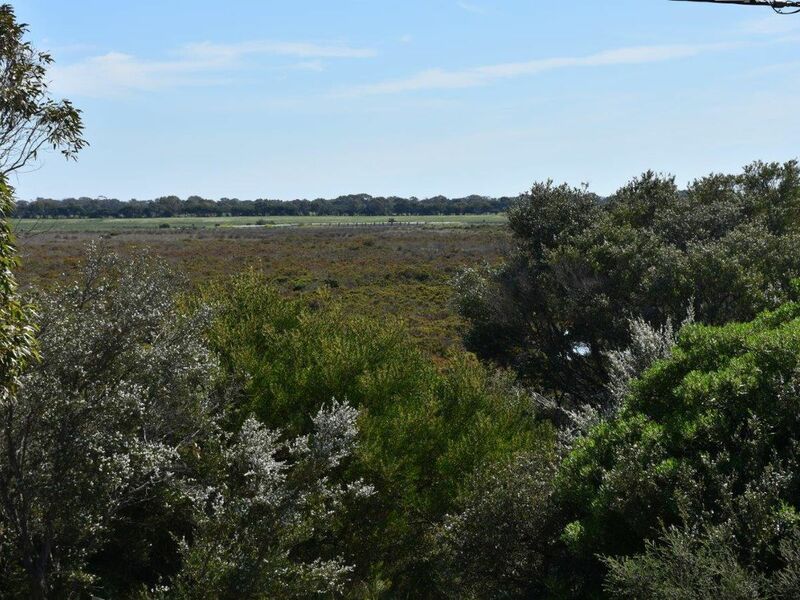 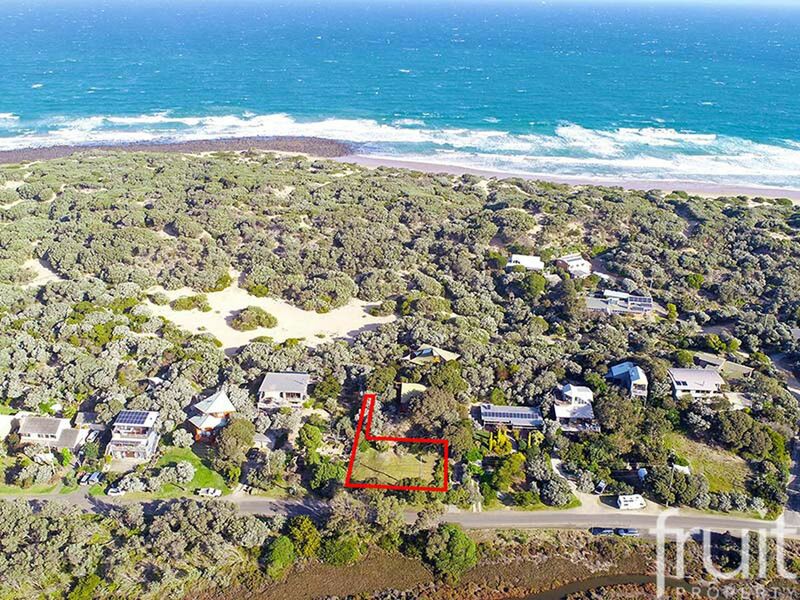 The opportunity presents to build your dream forever home, surrounded by the wetlands and sounds of the ocean in this exclusive tight knit coastal community. 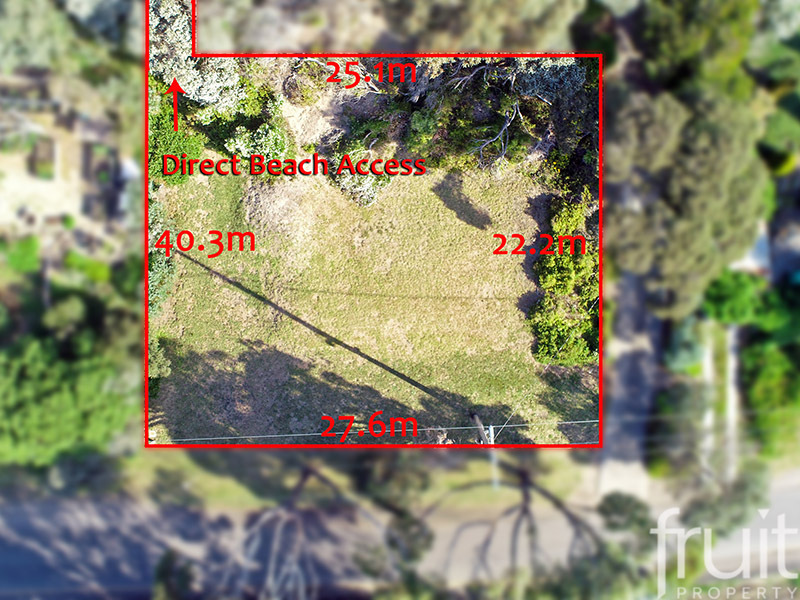 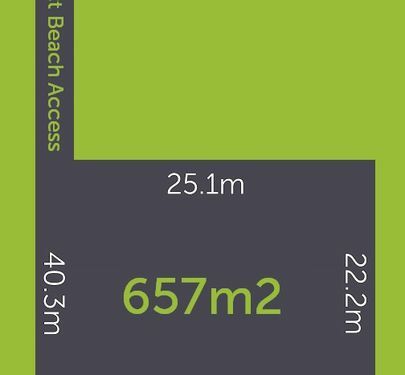 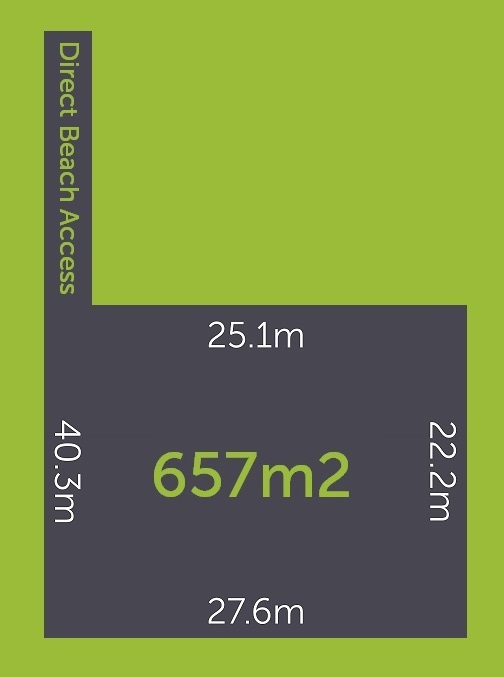 With direct beach access available from this stunning elevated lot, I could not think of a better place to live.